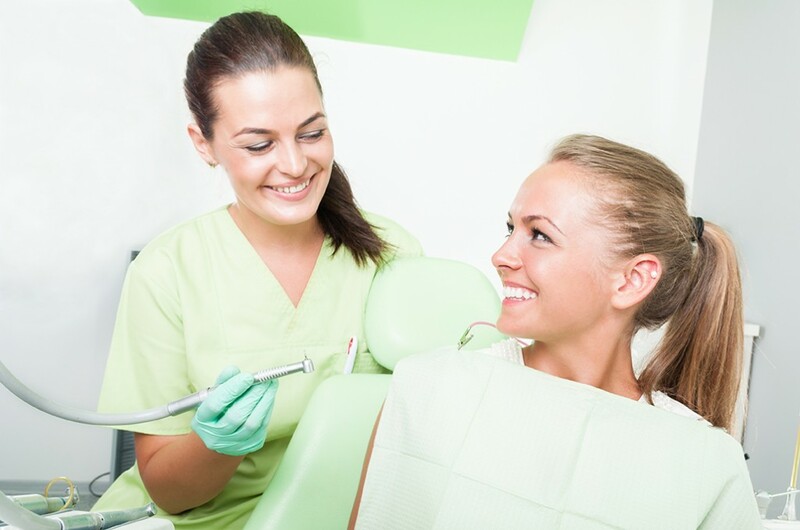 In cases of severe tooth damage, a tooth extraction may be required. In some cases, such as if the extracted tooth was a permanent tooth, it will need to be replaced by a dental implant or bridge. Failure to replace an extracted tooth with a dental implant or bridge could cause the teeth to shift, causing additional problems in the future.